After quite a run throughout 2017 and a special edition to kick off 2018 with, ‘Armada Invites’ is back with another installment of its internationally acclaimed, in-office event series. Drawing in none other than Swiss DJ, producer and filmmaker Pablo Nouvelle to head up a line-up that includes the likes of Stereoclip and Road Kahan, ‘Armada Invites: Pablo Nouvelle’ is bound to prove a musically peerless party on March 14th. Coming from two successful artist albums to celebrate the release of his third masterful body of work (‘Wired’) with his performance at ‘Armada Invites’, Pablo Nouvelle somehow manages to turn music into an even higher art form. Incorporating a range of different styles and influences in that gentle, soulful mixture of music he calls his own, he has stamped his authority over the A-lists of leading broadcasting stations and is known to provide ear candy at the flick of a wrist, earning him a nomination for ‘Best New Act’ at 2017’s Swiss Music Awards. During ‘Armada Invites: Pablo Nouvelle’, he’ll prove to everyone present that magic does exist. Hailing from Brussels, Stereoclip has mastered a deep, vocal-oriented and mysterious form of techno music and sets out to splash it all onto the ‘Armada Invites’ canvas. With a successful first album under his belt, the Belgian icon now indulges festivals, clubs and concert halls around the world with his colorful live performances and now emerges to add Armada Music’s own in-office club to the list. Having only just made their acquaintance with Armada Music through several mind-blowing songs on the Amsterdam-based record label’s Armada Electronic Elements imprint, Road Kahan proved an impeccable fusion between the respective skill sets of Bardo Camp (Drum & Bass icon DJ Nymfo) and Daan van de Pol. 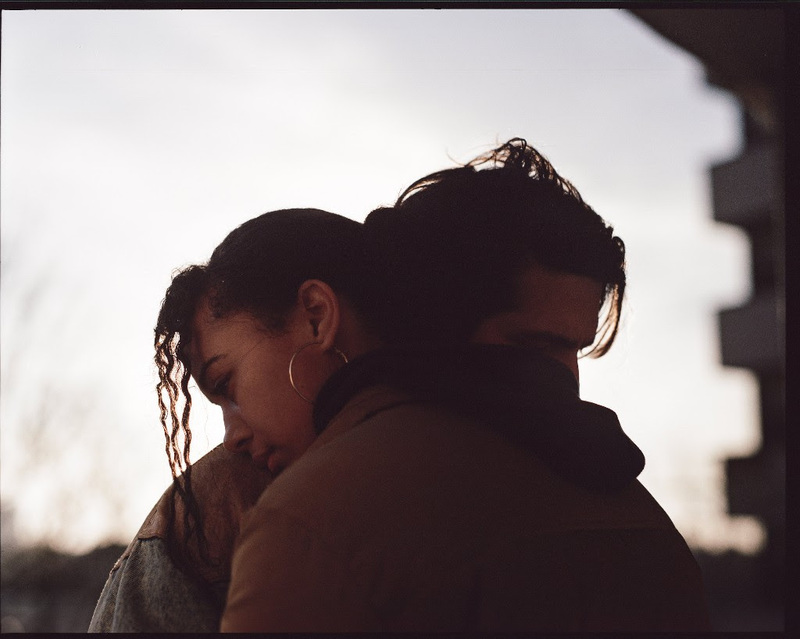 Both trading in their bass blueprints for the bedazzling soundscapes Road Kahan is synonymous with, they’ll make sure to bring romance and emotion to the dancefloor in velvet fashion. ‘Armada Invites’ is a recurring event in Armada Music’s own in-office club in Amsterdam, comprising exclusive showcases from some of the biggest and most talented artists in the world. The event reaches a worldwide audience through its livestream on Armada Music Facebook page and YouTube channel. World-renowned artists such as Armin van Buuren, Borgore, Cedric Gervais, Eelke Kleijn, Erick Morillo, Gareth Emery, Kevin Saunderson, Lost Frequencies and NERVO already served as headliners in previous editions of ‘Armada Invites’. prizes for guessing what time and tone ‘Breaking Dawn’s encapsulating. temperate chords and every bit as thermal pads each strike, one ray after another. NEW SINGLE ‘IF NOT NOW’ FEAT. JES OUT TODAY !!!! ready to springboard you headfirst into Spring! ups as far as eye can see & ear can hear! Gabriel & Dresden, Kyau & Albert & Genix, Wellenrausch & Gai Barone and Tim Mason to mention but a few. exactly what we were going for! Gabriel & Dresden’s ‘Only Road’. current single ‘If Not Now’ and – exclusively – Leo Reyes’ blistering remix of CG & Markus Schulz’s ‘AR’. To gift the mix a fitting finale, Nic & Bossi have included two new, thoroughly locomotive mash-ups for it. Godd’ sees Marco V’s most recent and most revered tracks united as one, for the techiest, most fearsome of tie-offs. Birmingham’s Tailor; an artist that is fresh on the electronic scene and swiftly laying down vocal productions that demonstrate both his lyrical talent and songwriting credentials. The past 12 months has seen him write and collaborate with the likes of MØ, TALA, Huntar, FTSE, Peking Duk and celebrate the release of his debut single; a double A sided record, ‘Disillusion/Blame’which not only refined his own solo studio sound but was as sensitively invested as it was sonically alert. His honesty is refreshing and there is a perspicacious acumen in his lyrics. “He is an astute student of pop; he has lived life through music, and in turn uses it to express his experiences.” Clash Magazine. Listen here and find out for yourself. Combining his signature zen-like production and catchy pop hooks, Mokita returns with “When I See You,” available everywhere today via Armada Trice. Mokita flexes his piano and vocals skills on the new record, once again positioning himself as a multi-talented artist. Writing, producing, and performing almost all of his tracks, Mokita is quickly lining himself up as a triple threat to watch. American born artist, songwriter, and producer, John-Luke Carter, aka Mokita, started playing the piano at the age of six. Later on, he added the guitar to his list of skills and eventually ended up in the world of dance music production. He has quickly garnered attention for his ability to blend huge pop hooks with zen-like production. Since starting the project in 2016, Mokita has quickly gained acclaim for both his original music and remixes, including his single, “Monopoly“, a collaboration with vocalist CADE, which quickly surpassed 10 million on Spotify. The follow-up track titled, “Heaven” further exemplified MOKITA’s talent as a triple-threat musical creator as it was written, produced, and featured solely his vocals. Mokita has also created official remixes for Cheat Codes, Daya, Tayler Buono, Betty Who and Armin Van Buuren. His third single, titled “Goodbye” is a re-imagination of Third Eye Blind’s 90’s hit single, Semi-Charmed Life featured Republic Records’ artist Maty Noyes and premiered on Billboard. Supplying fans with three distinct moments to indulge in, Allen Watts, Ben Nicky and Tim Mason drop their killer renditions of Armin van Buuren’s ferocious ASOT 850 Anthem and do so without relent. 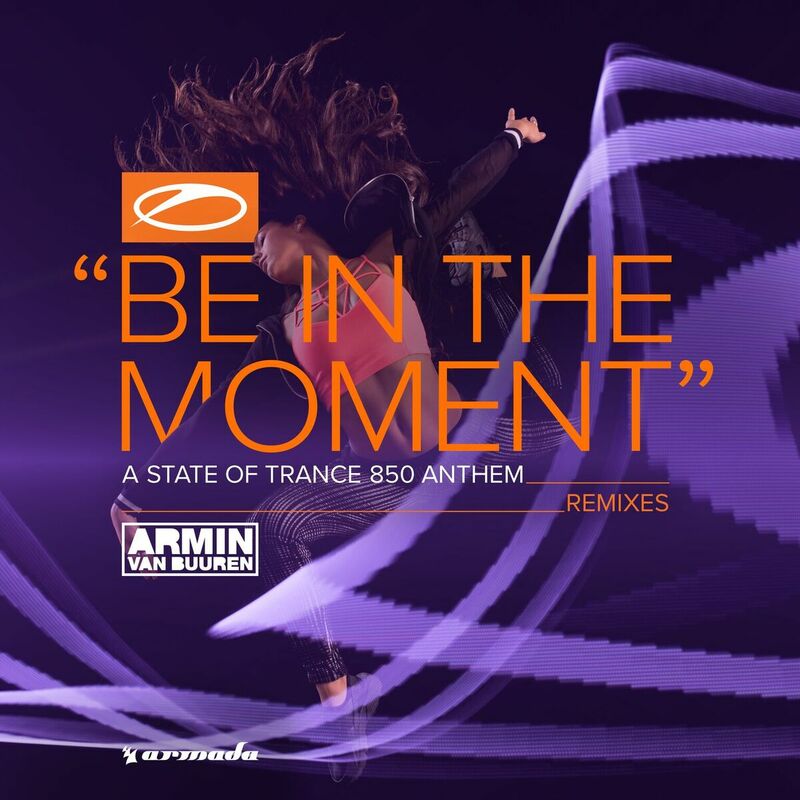 Supercharged, all-powerful and club-ready on all fronts, these bulldozing remixes of ‘Be In The Moment’ have some floor-cracking to do in the months to come. After notching up over twelve million streams with previous collaboration ‘Gold’ (feat. 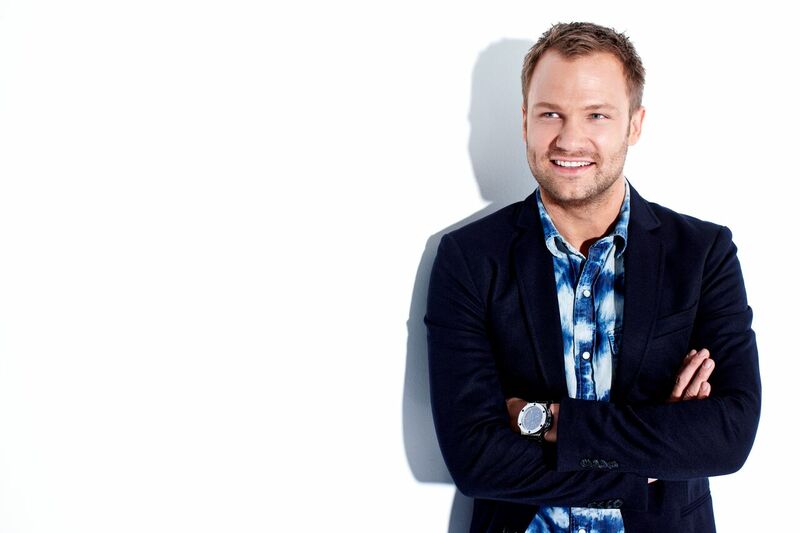 Jake Reese, Wacka Flocka & DJ Whoo Kid), Dash Berlin and DBSTF have once again joined forces. Now adding American talent Josie Nelson to the equation, the all-Dutch team-up presents a gorgeous record: ‘Save Myself’. 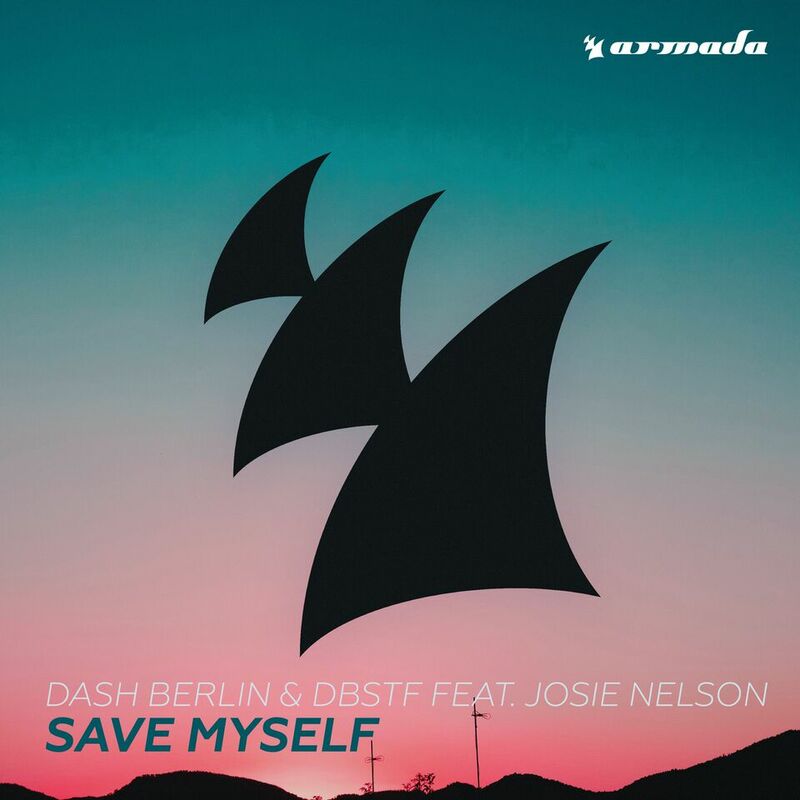 After seeing its acoustic version sparkle on part 2 of Dash Berlin’s album ‘We Are’, ‘Save Myself’ marks another signature Dash Berlin record embellished by the brilliant touches of DBSTF and American songstress Josie Nelson. 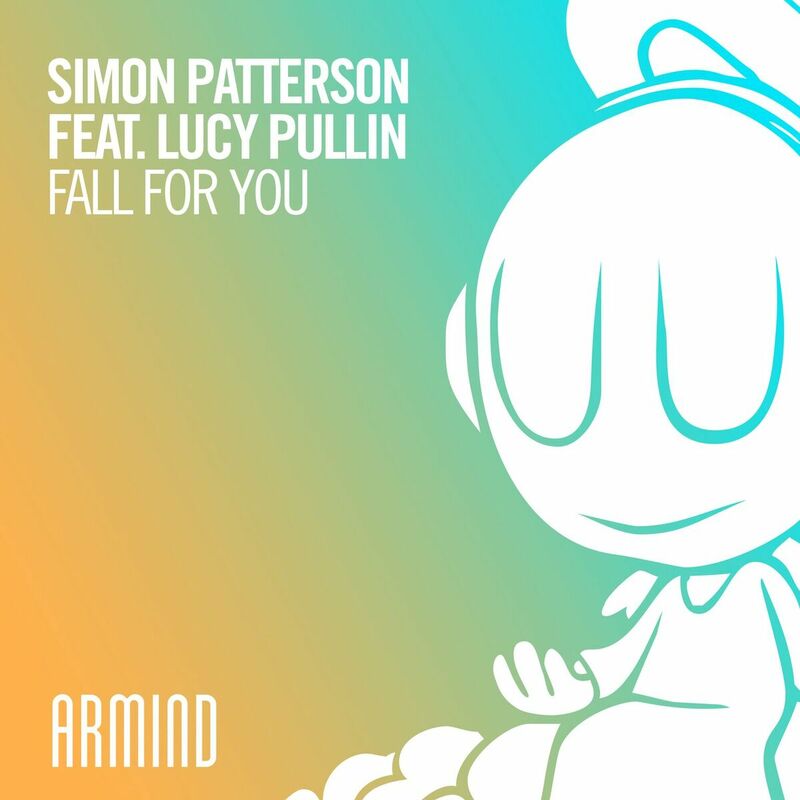 One hundred percent mainstage material and ready to wow fans across the globe, this track sure is another stellar addition to its creators’ respective discographies. The current #20 DJ in the world (according to DJ Mag’s annual Top 100 DJs poll), Dash Berlin counts as one of the most popular dance music acts of his time. Throughout his long-lasting career, he has been responsible for innumerable acclaimed singles and remixes (including his recent festival-ready rendition of Lost Frequencies & Zonderling’s hit record ‘Crazy’), all the while continually playing the biggest stages in the world, from Ultra Music Festival to Electric Daisy Carnival and back. Formerly known as D-Block & S-te-Fan, Dutch duo DBSTF consists of Dutchmen Diederik Bakker and Stefan den Daas. First breaking onto the scene in 2005, they conjured a load of acclaimed Hardstyle smashes before bursting onto the Electro House scene and have been a steady fixture in the annual DJ Mag Top 100 DJs Poll for years in a row, peaking at #40 in 2011. Hailing from Minnesota, U.S., Josie Nelson is one of the most exciting talents to emerge in the past few years. Despite her young age (eighteen years), Josie managed to turn heads across the world with her original songs and covers, earning her a loyal following of over 40.000 fans on YouTube alone. Her marvelous contribution on ‘Save Myself’ is bound to prove another big stepping stone toward that which she’s already rapidly approaching: international stardom. 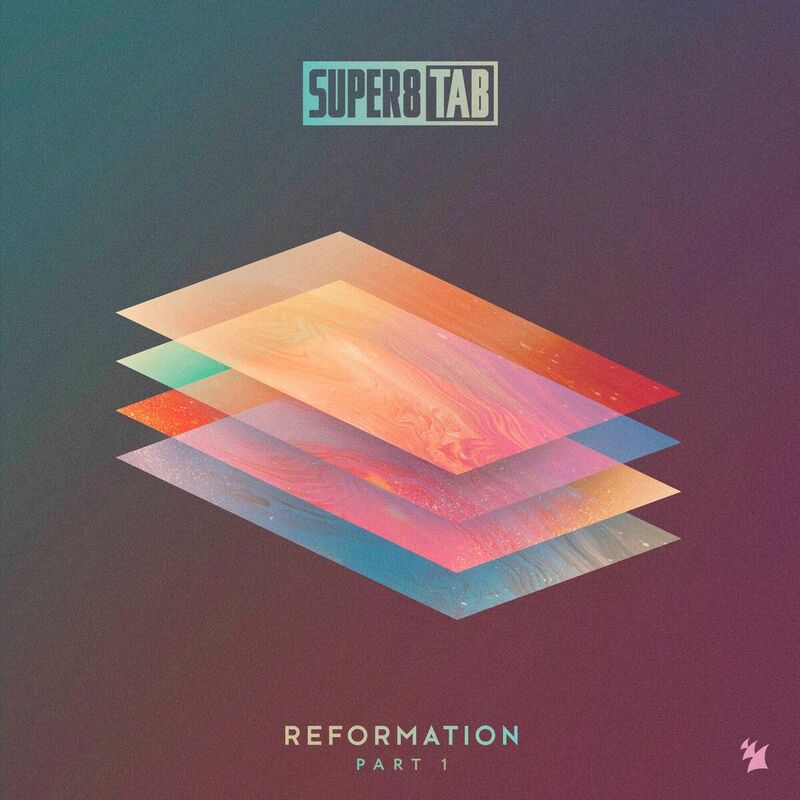 Super8 & Tab may already be among Trance’s greatest, but that doesn’t stop them from pushing the envelope every single time. Going bigger and better – or harder and more energetic – whenever the crowd or their new-found inspiration demands it, the Finnish masterminds always give that little bit extra and now do so again with their brand-new album: ‘Reformation’. In this first part of the album, Super8 & Tab drop some of the masterpieces that not only spiked their insane mainstage set at A State Of Trance 800 in Utrecht, the Netherlands, but also drove Trance fans mad with excitement across the globe. From the previously unreleased ‘Seconds Away’ to known fan favorites such as ‘Cosmo’, ‘Falling Into You’ (feat. Jonny Rose) and unrivaled bombshell ‘Mega’, this first part of the ‘Reformation’ album can only exceed your expectations. It’s saying something when the ascent of Simon Patterson has culminated in the vastly experienced Dogzilla producer mixing the scene’s big two compilation names in Euphoria and Ministry of Sound’s Trance Nation, a BBC Essential Mix – and that’s only a tiny piece of the pie. Teaming up once again with Lucy Pullin after collaborating on ‘Keep Quiet’, ‘The One’ and ‘Now I Can Breathe Again’, ‘Fall For You’ is an illumination of vocal trance with both a breathy pop edge and an uncompromising acceleration into darkness, cradling you when you’re floating and sending you zooming through to the other side. The young blood from Russia, Vigel has piled on the pressure with a string of releases on Armada Trice in the last few years (‘Tengu’ and ‘SQRT’ among his biggest hitters), gaining good company in Hardwell, Martin Garrix, R3hab and David Guetta along the way. 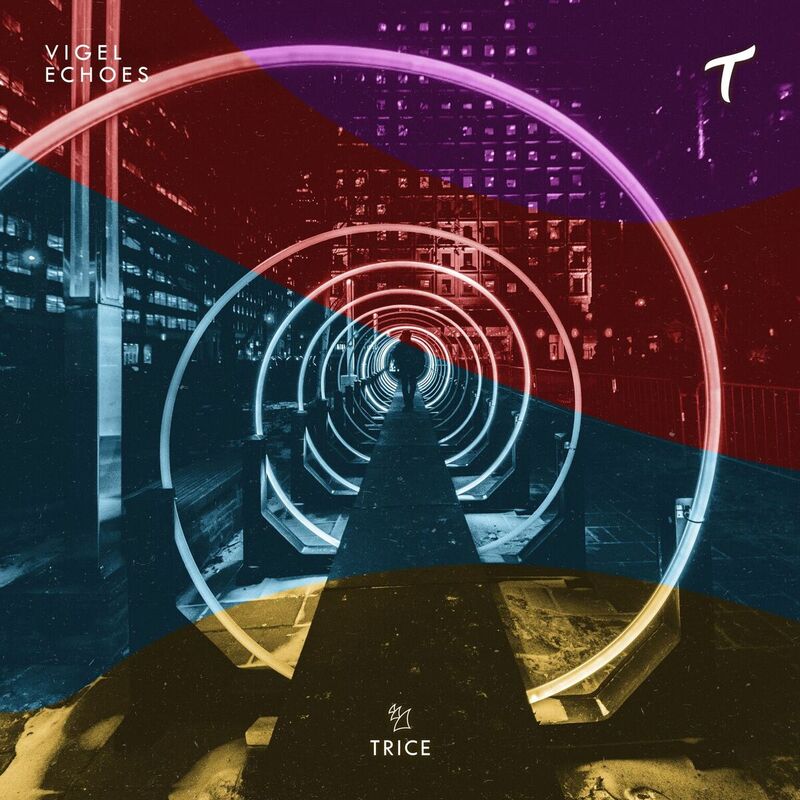 On his latest dancefloor adventure, ‘Echoes’ drives hard synths into a reflective piano breakdown to shoot arena-sized shivers up spines, and then embarks on a melodic roof-raising rollercoaster turning fist pumps into handclaps and back again.